Colour banding (otherwise referred to as the halo effect) is a term used by colourists to describe the band or halo which can be seen when you overlap colour onto previously coloured hair, leaving you with a darker colour stripes which wrap around your head, and a not so angelic halo effect. It usually occurs when you have stretched out your re-colouring applications and left your regrowth for a little too long, and applied all over colour which double-up over the previously coloured hair…and hello, halo. 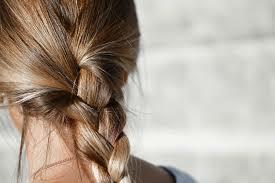 Your roots may have a brighter, more vibrant colour while your mid-lengths and ends will be darker and duller. Given that no one wants dull hair, we will give you colourist tips on how to avoid unwanted colour banding. Colour banding happens when you apply new colour to previously coloured hair, which has partly grown out. When you apply the new all-over colour it’s absorption is affected by the existing colour, and the result is hair which may appear to have two different tones, or with a visible band around the regrowth line. It’s helpful to maintain a schedule of regular root touch-ups to avoid colour banding. Set alerts or reminders in your phone or calendar. Make an appointment with yourself in your home salon to colour your hair at the right time for you. Colour touch-ups are best done every 3-4 weeks. Salon accessories let you have a better application and more consistent colour result and help you avoid colour banding. Apply your colour section by section starting with the hair closest to your face. 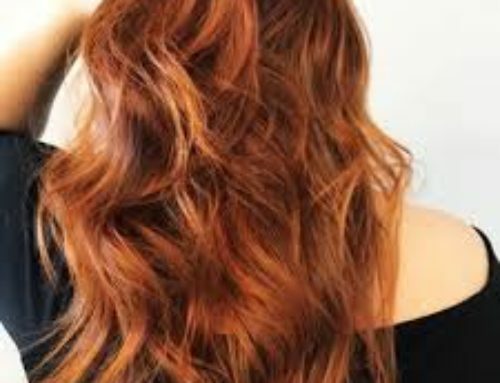 Paint the colour on the roots of your hair, pushing the colour into the roots for better colour absorption. Work through the sections of hair, colouring the roots first and then remove the clips to colour the full length of your hair, and clip the hair back up after you have coloured that section, which will keep it manageable during the colour processing time. If you are doing a root touch-up application only, look carefully at your hairline before colouring and apply the colour just in your regrowth, which will avoid future colour banding problems. We provide you with a tint bowl and brush in your Free Trial, which help you apply your colour easily and precisely. 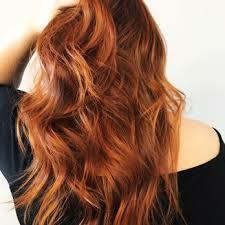 Apply the colour exactly where you need it to avoid colour banding and to achieve a seamless, one-colour result. Root touch-ups means root touch-up only. The key is to avoid overlapping the new colour application with the parts of your hair that have been previously coloured. Use the tinting brush to apply the colour only to the new growth, right up to the line between new growth and previously coloured hair. 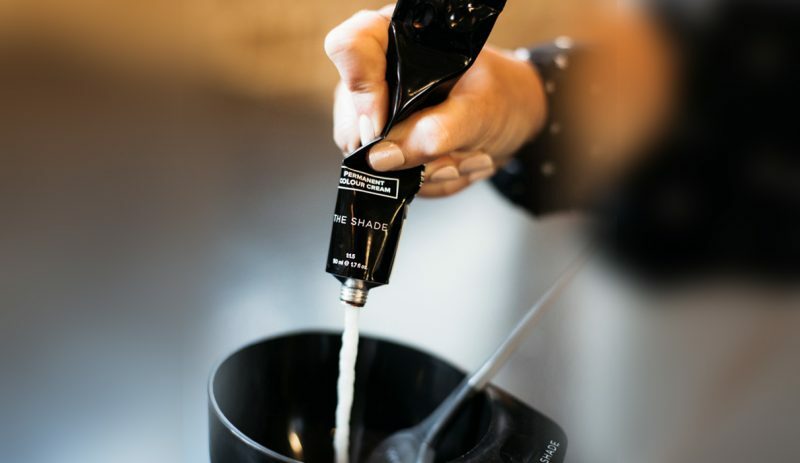 Your can refresh your all-over colour by applying the colour mixture throughout the full length of your hair after allowing for an initial ten minutes of processing time on the new growth hair first. Follow these tips and use the tinting tools we have provided for precise colour application and seamless, beautiful salon colour results at home.